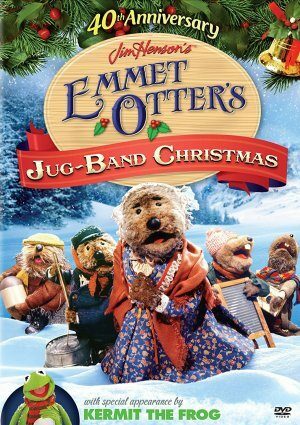 Emmet Otter and his Ma are dirt-poor, but very happy and good singers. But as Christmas is around the corner, both of them want to get something special for each other. The talent show prize is $50 so Ma gets a song ready, and Emmet forms a jug-band with his friends. But the Riverbottom Gang, a bunch of rich kids with killer electric band equipment, are going to be tough competition.